A toaster. A set of plates. Some bath towels. If you’re attending the wedding of close friends or family members, chances are you don’t want to get them some impersonal household item. But you also don’t want to spend a ton of money OR give a gift that doesn’t have meaning. So, the obvious answer: Make something. And the tough question that follows: But what? To answer that, we scoured Pinterest to find 10 affordable, handmade wedding gifts. 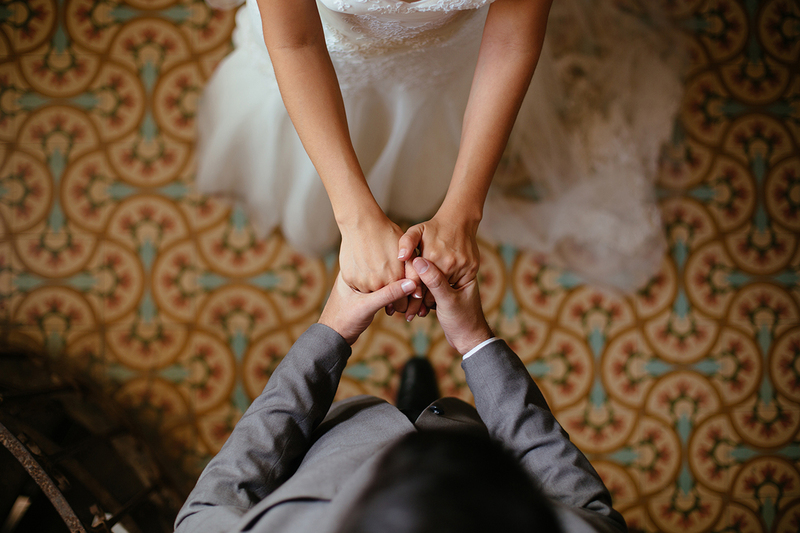 Not only will these options keep your budget under control, they’ll be something the couple will cherish for their whole marriage — which, hopefully, is a long time! These photo collage letters from House on the Way are super easy to make. You could use the first letter of the couple’s new last name, or the first letters of their first names plus an ampersand. I don’t know about you, but I think maps are the coolest. And this cartography heart set from High Walls could highlight where the couple met, got engaged, got married or currently lives. If the hearts are a little much, you could simply cut the maps into squares or circles instead. Instead of just including your favorite recipes, you should request them from the couple’s friends and family as well. 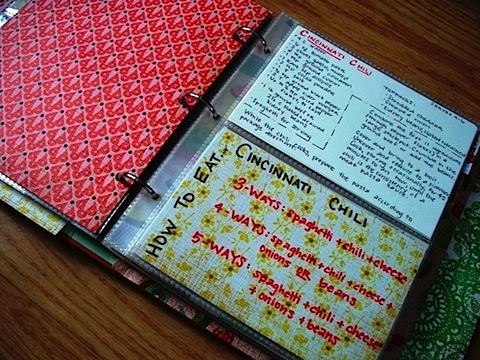 Ask them to type up their favorites, plus a note to the couple, then compile them into a cute book. Trust me, it’s worth the effort! 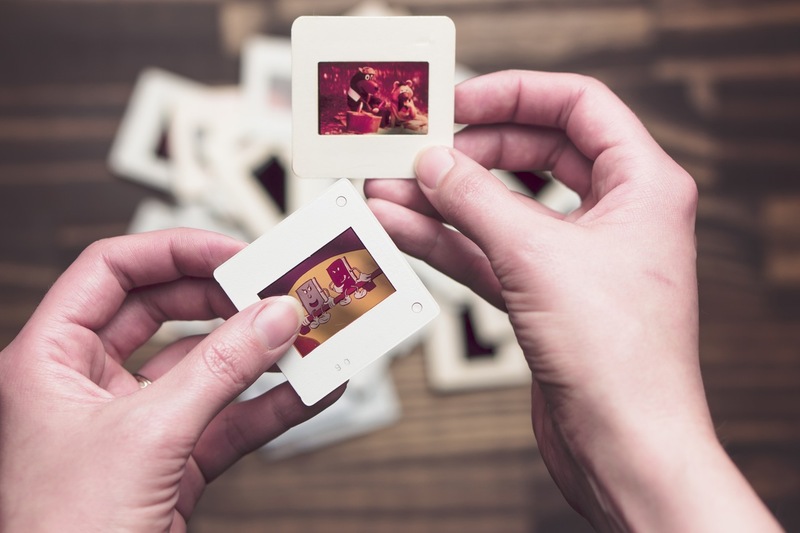 These photo coasters from The Frugal Girls are another project I’ve completed successfully. They’re simpler than they sound, and are also quite affordable. Use high-quality photos of the couple or maps of meaningful spots, and you’ll have a beautiful (and useful!) gift. 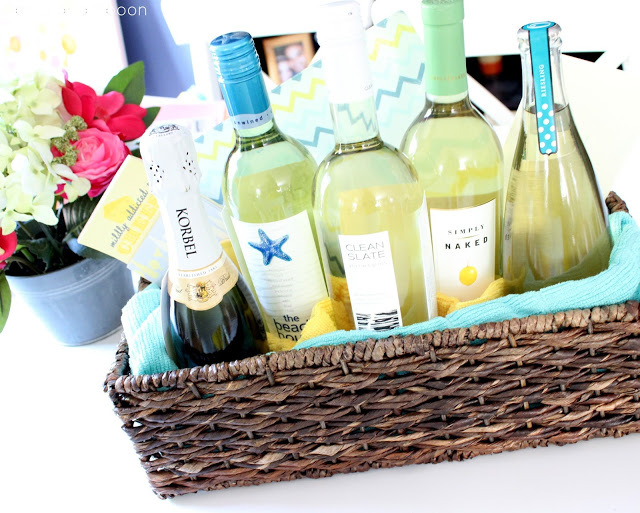 This year-of-firsts basket from Spool and Spoon is perfect for the couple who loves wine. Buy a bunch of their favorite bottles and label each with a “first” they’ll have during the next year: beach trip, dinner party, anniversary, etc. 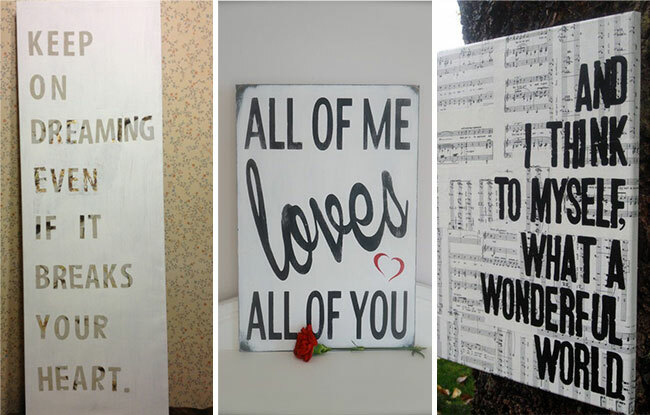 If you know the couple’s wedding song (and have legible handwriting), this song-lyric canvas from Swiish would make a stunning gift. That’s one thing I’d hang on my wall for sure! 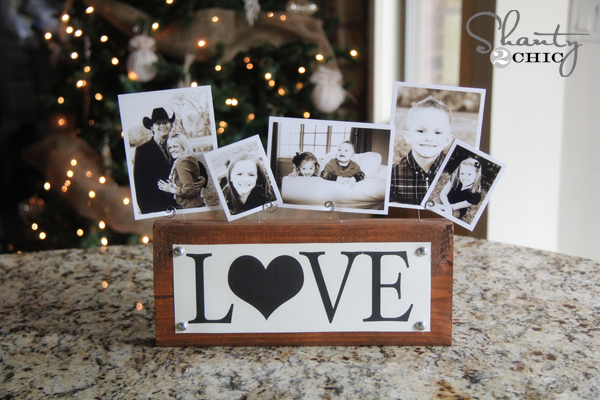 Who doesn’t want a shabby chic photo display in their home? Though Heels in the Mud doesn’t go through each step, it looks pretty easy to figure out — especially if you bring a photo of the project into your local hardware store. 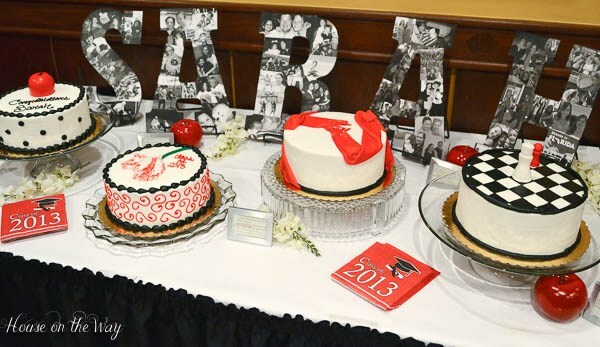 To make it more wedding-y, you could paint the couple’s names and wedding date onto one of the boards. Did you know Sharpies are magic? 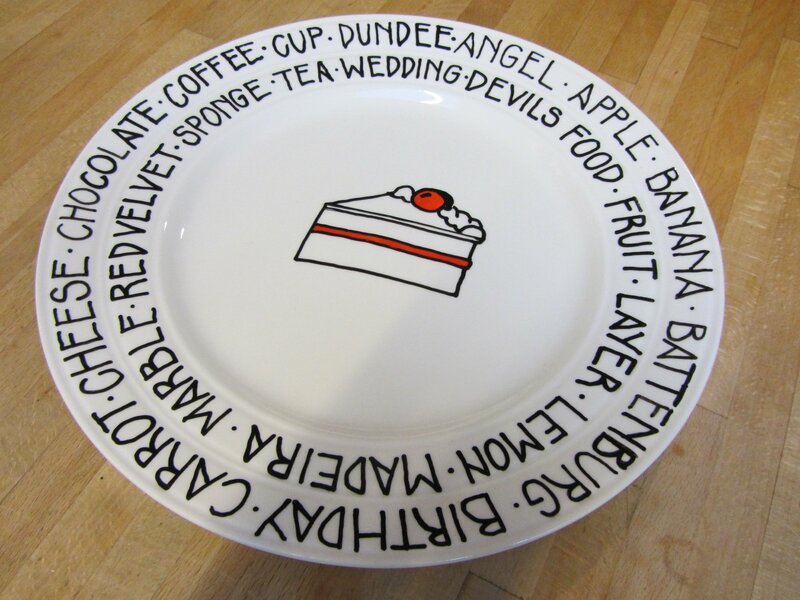 So magic, in fact, you can create personalized plates like these ones from Orthodox Mom. You could make them into “giving plates” like she did, or decorate a few with your favorite recipes. 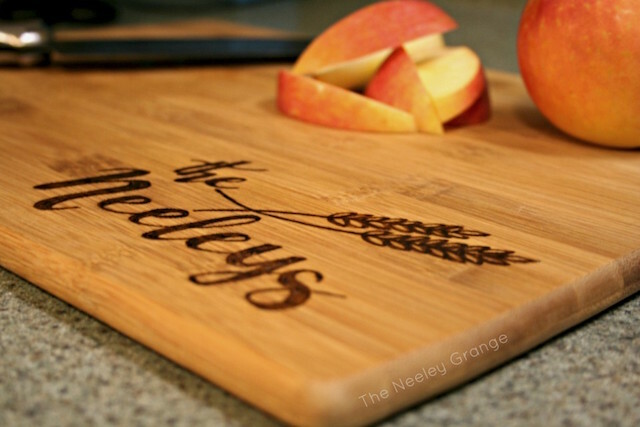 This personalized cutting board from The Neeley Grange requires a wood-burning tool (around $20), so it’s a bit more expensive than the other projects. But it looks so beautiful (and professional) that I had to include it! 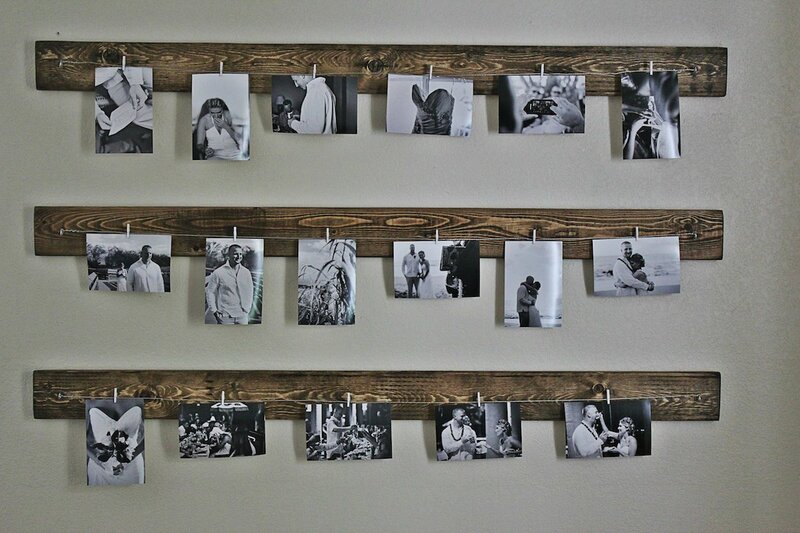 In contrast to the prior project, this rustic photo display from Shanty 2 Chic only costs $3 to make. At that price, you could make several for the couple — perhaps with their names, or with different quotes about love and marriage. After discovering all these projects, I’m confident I’ll have beautiful gifts for all the weddings I’m attending this summer. Now, I guess it’s time to start making ‘em! 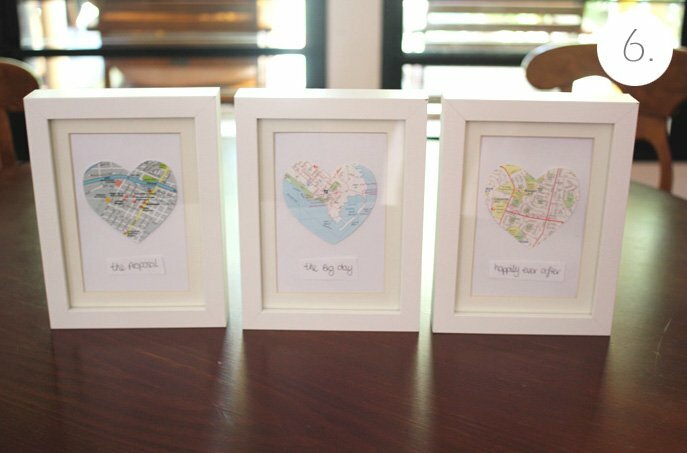 Your Turn: Which of these handmade wedding gifts is your favorite?